Everyone (especially clients!) want to make it super-easy for people to share a page on their site. In the past I’ve either had to hunt for a plugins that built the URLs for me or go to each social media network and figure out what their recommend method was. All I wanted was an <a> tag I could use for the user to click and that would bring them somewhere where they can share the page. Really? 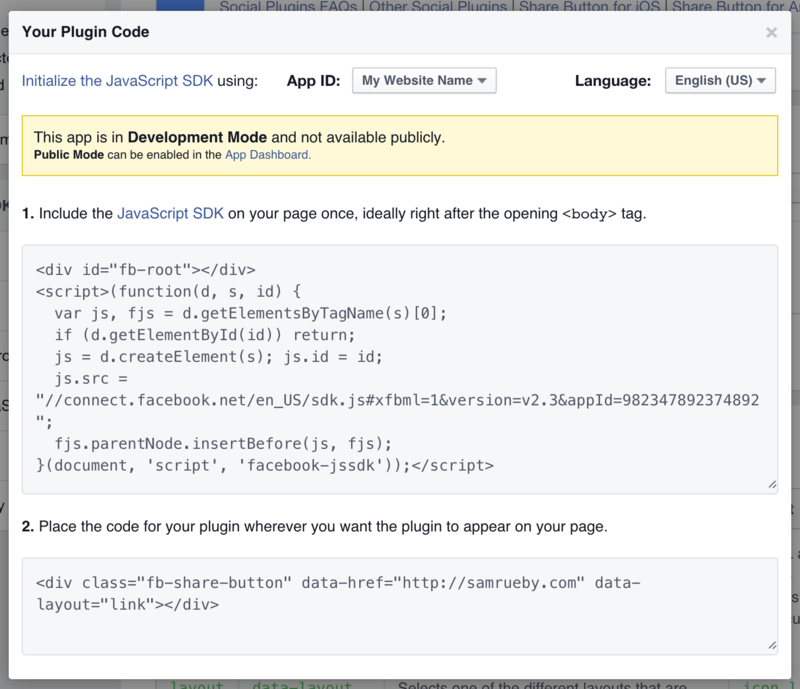 Slow down my page with another external script file and not even have anchor tag, but instead a div? No thanks. The site linked above will allow you to quickly generate simple share links you can use without anything extra.